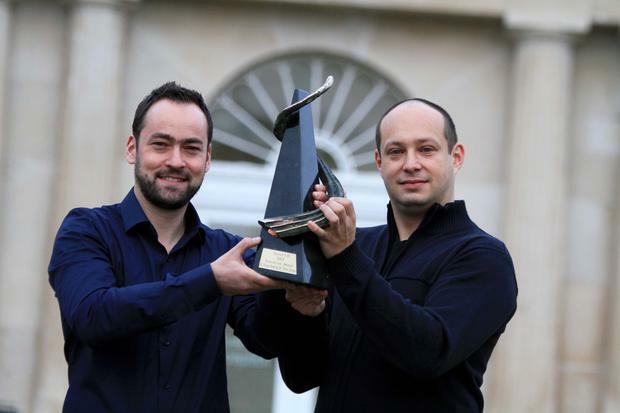 Logentries, a company spun out of UCD in 2010, has been bought by US security analytics company Rapid7 for $68m. Logentries makes machine data search technology which Rapid7 will use to help customers deal with security problems more effectively. The company is the brainchild of Dr Viliam Holub and Dr Trevor Parsons. Logentries is headquartered in Boston and has a research and development team based in Dublin. Rapid7 said it would continue to invest in Logentries' Irish presence. "The disruptive combination of Rapid7’s industry-leading data collection and security analytics and Logentries’ compelling machine data search technology, enables customers to better understand and quickly respond to risk in their IT environment,” said Corey Thomas, president and chief executive officer of Rapid7.